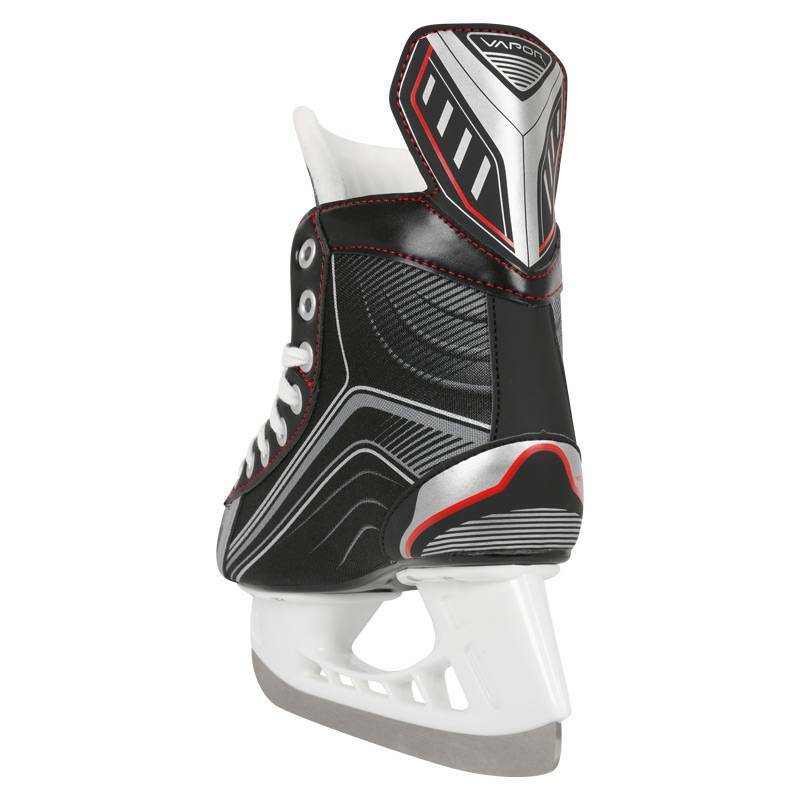 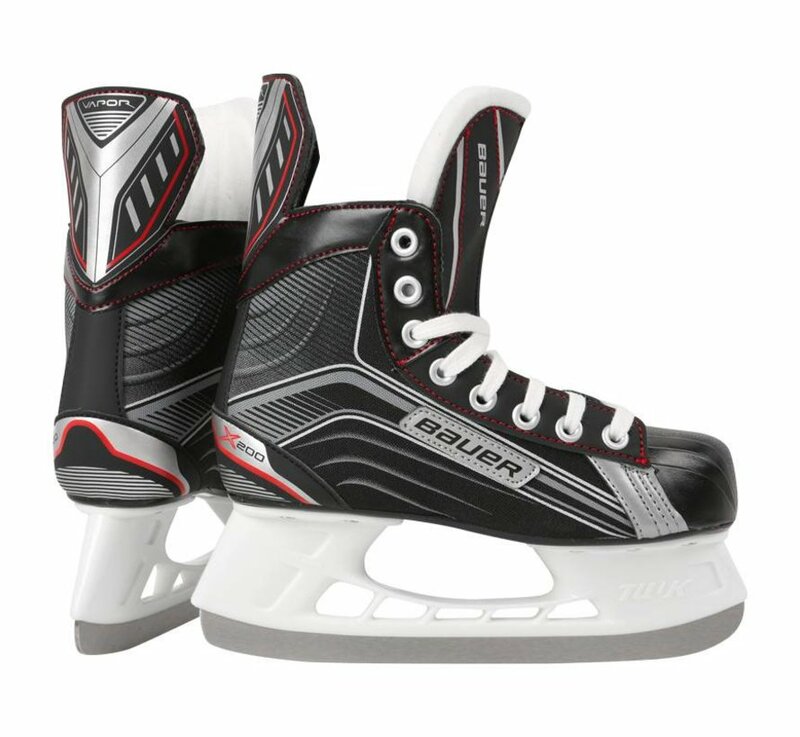 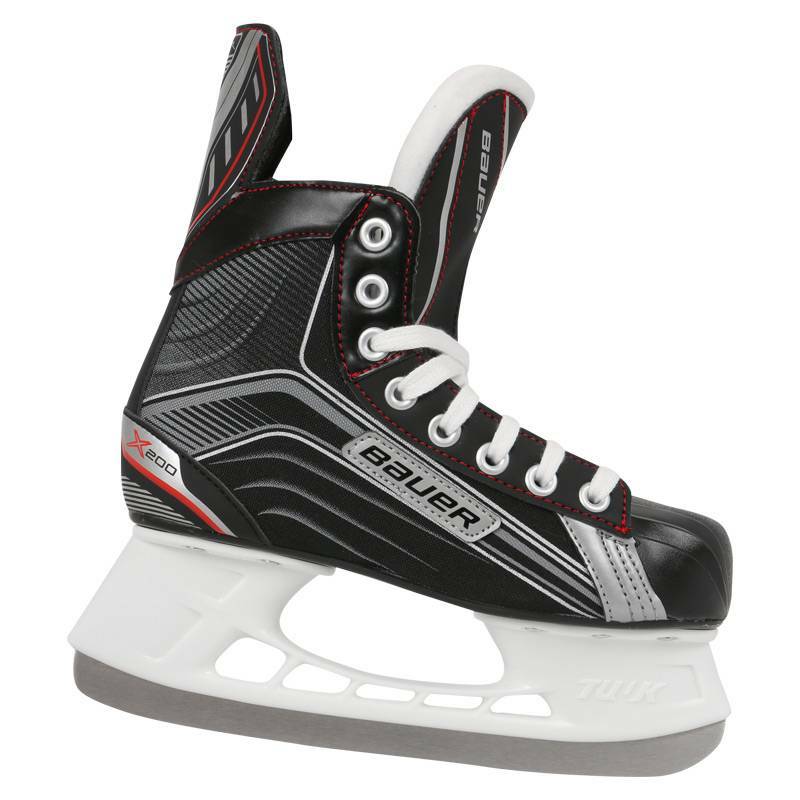 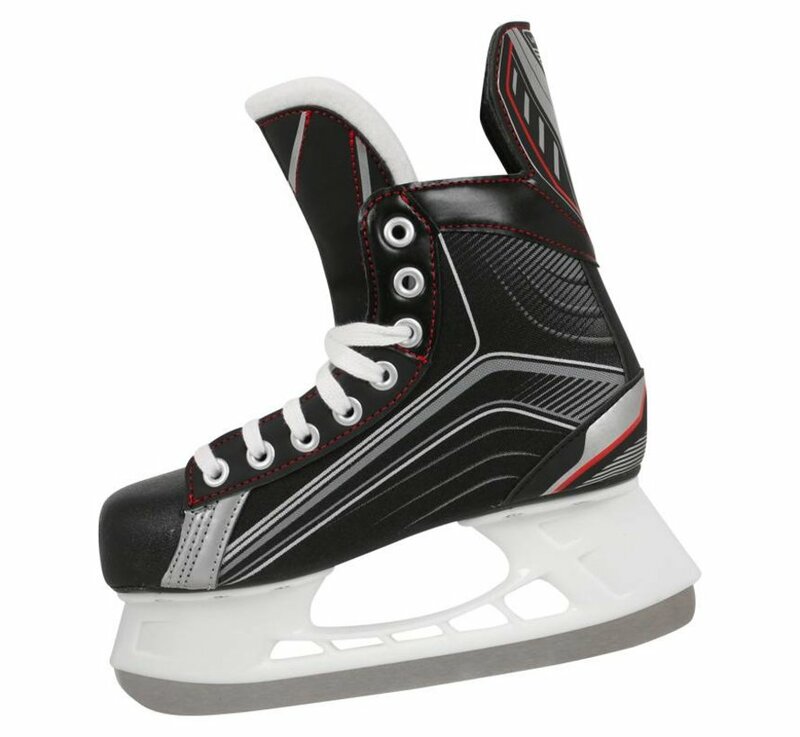 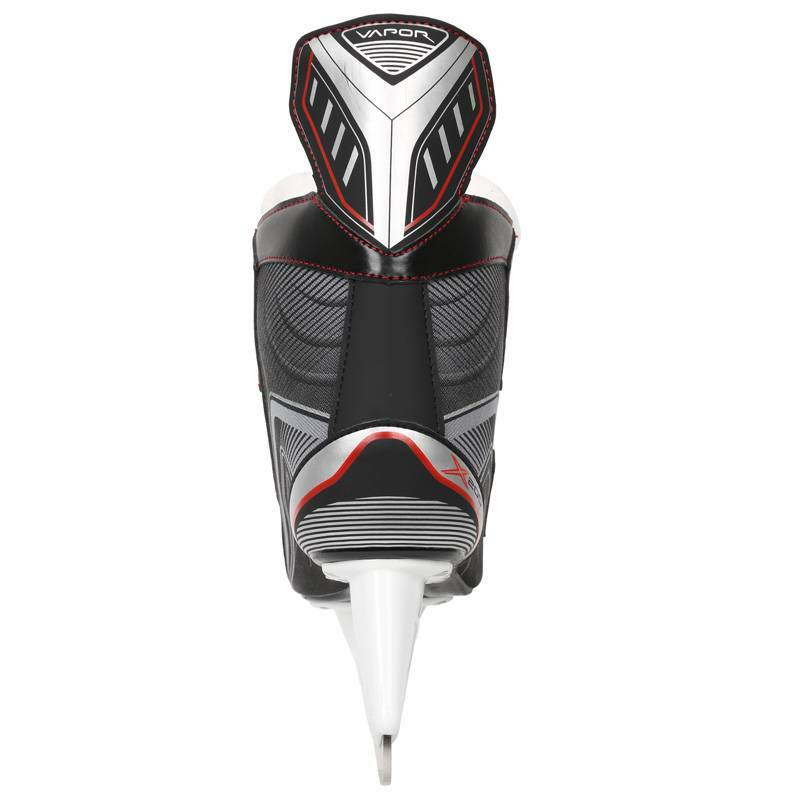 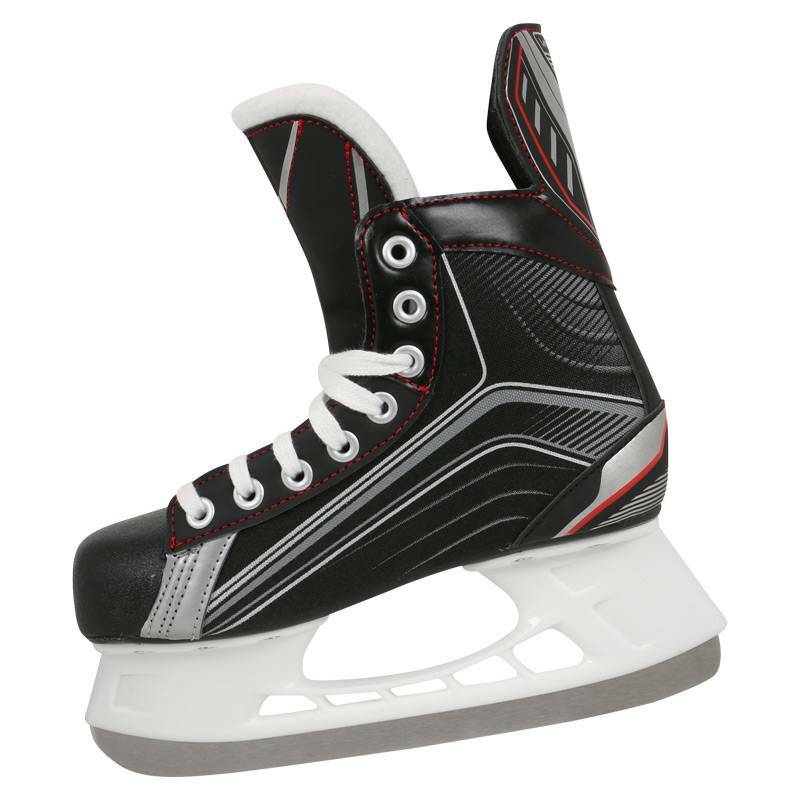 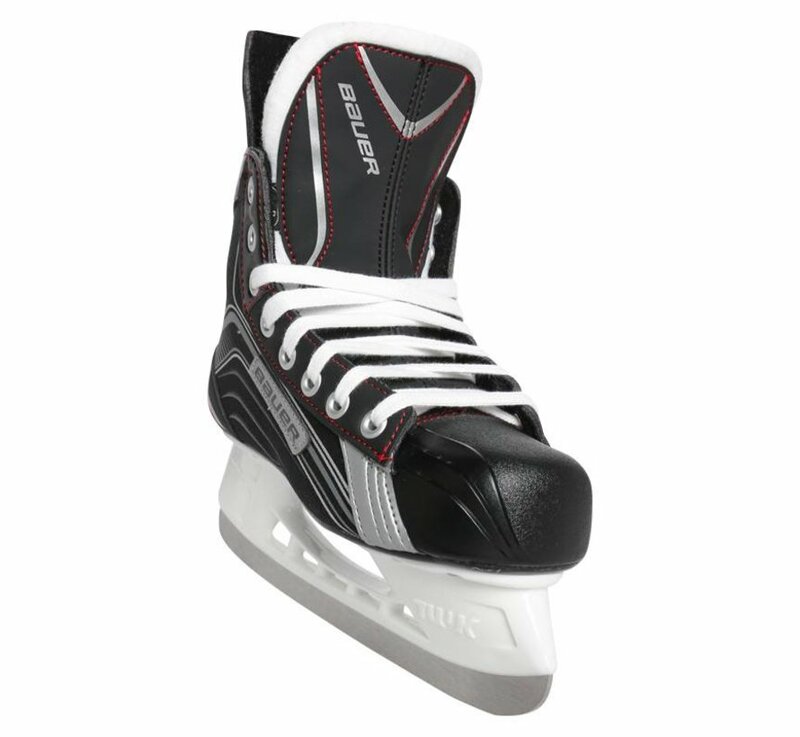 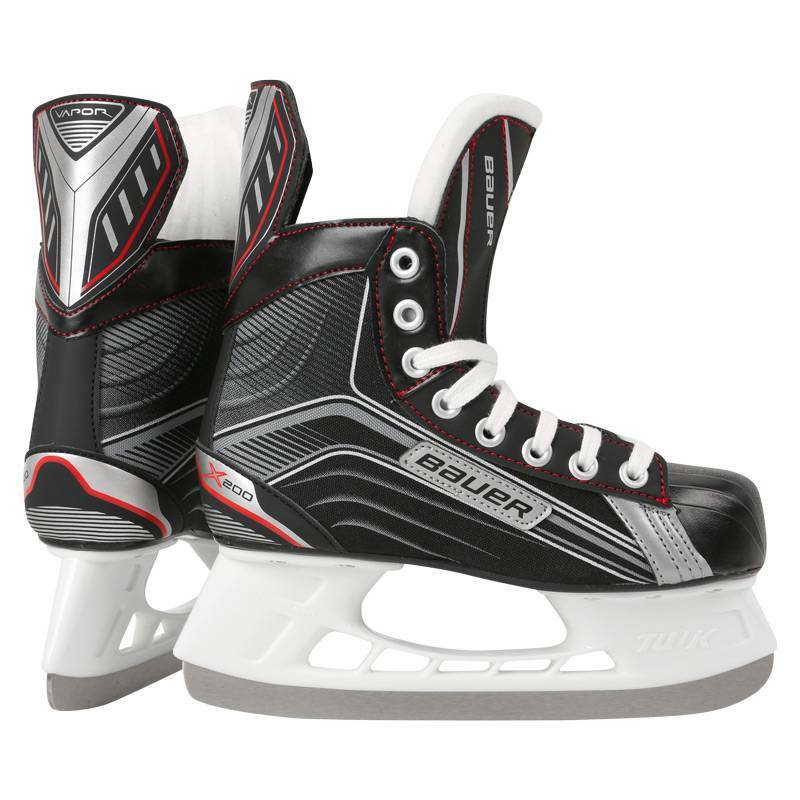 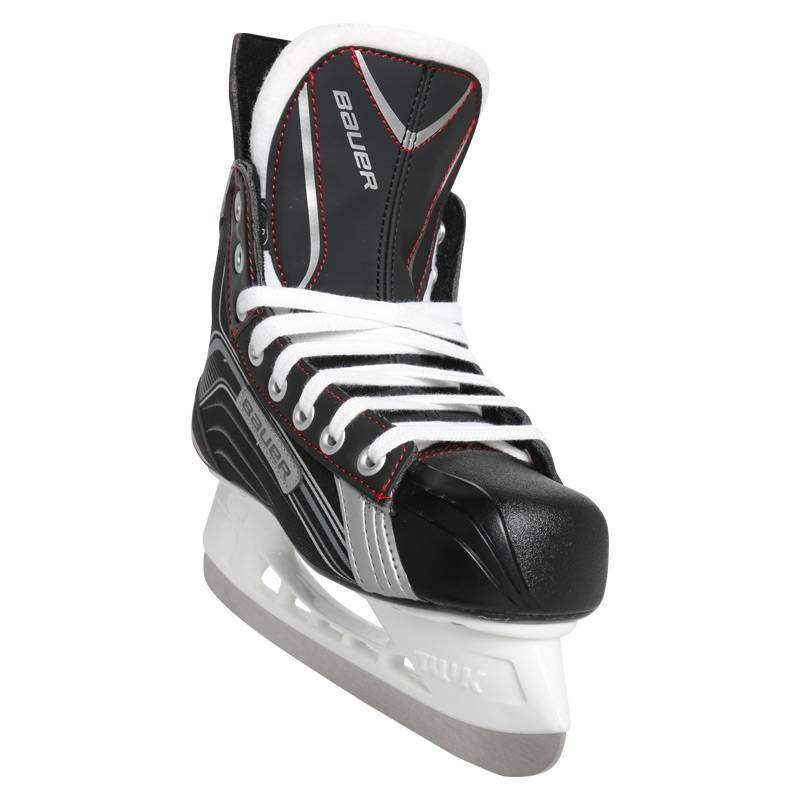 The Bauer Vapor X200 Ice Hockey Skates are the entry-level model in the Vapor Line, making them ideal for the beginner or recreational player. 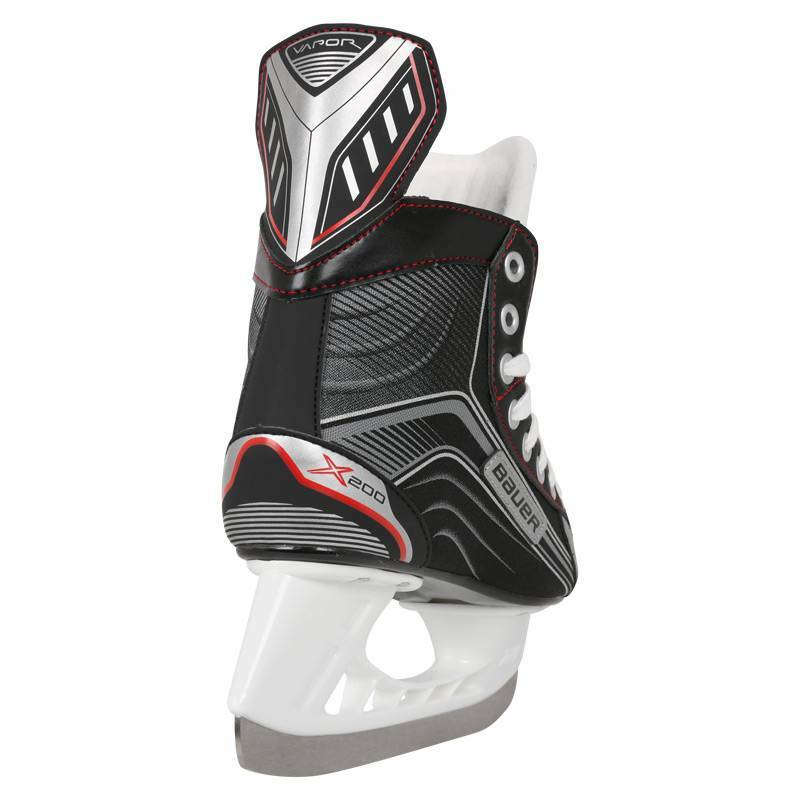 The Vapor X200 is constructed of a premium nylon quarter package and an Injected TPR outsole that provide forgiving support. 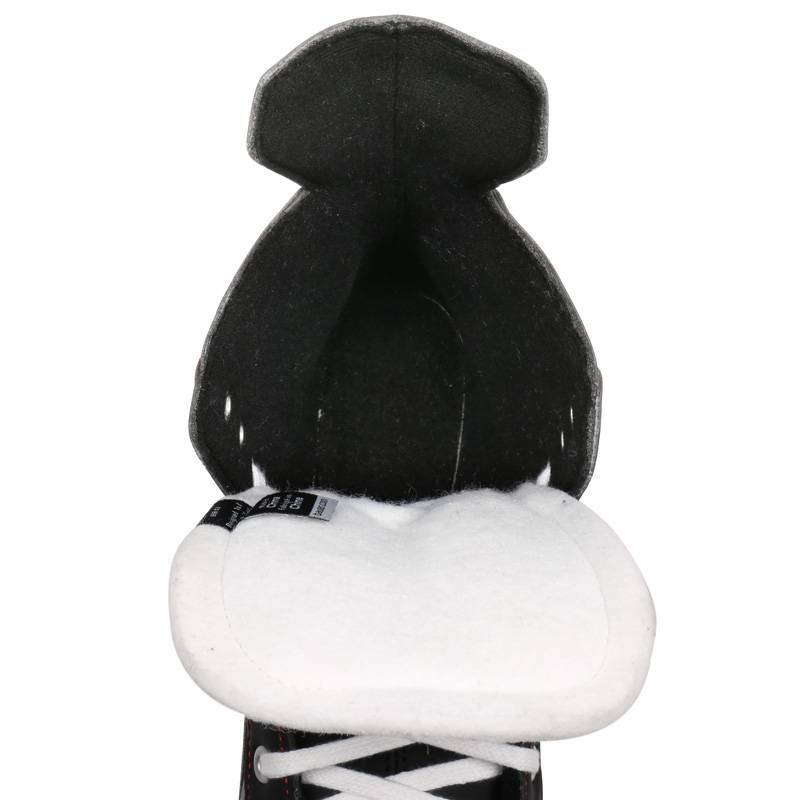 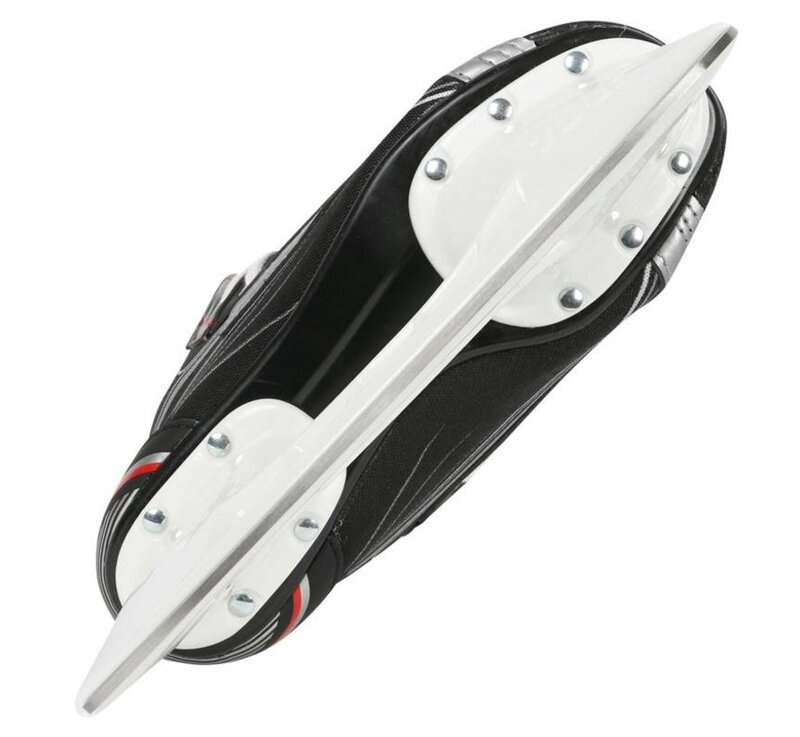 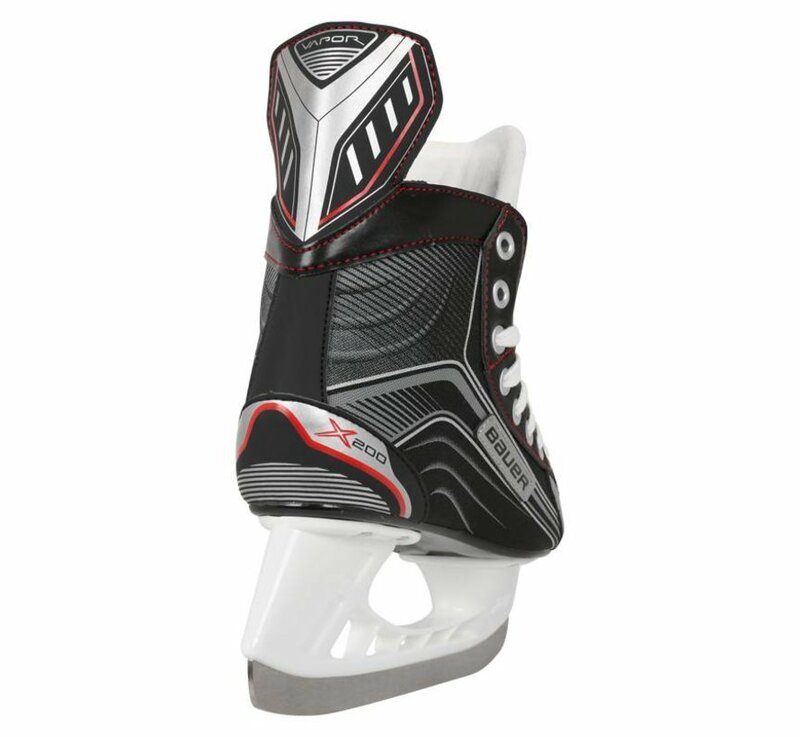 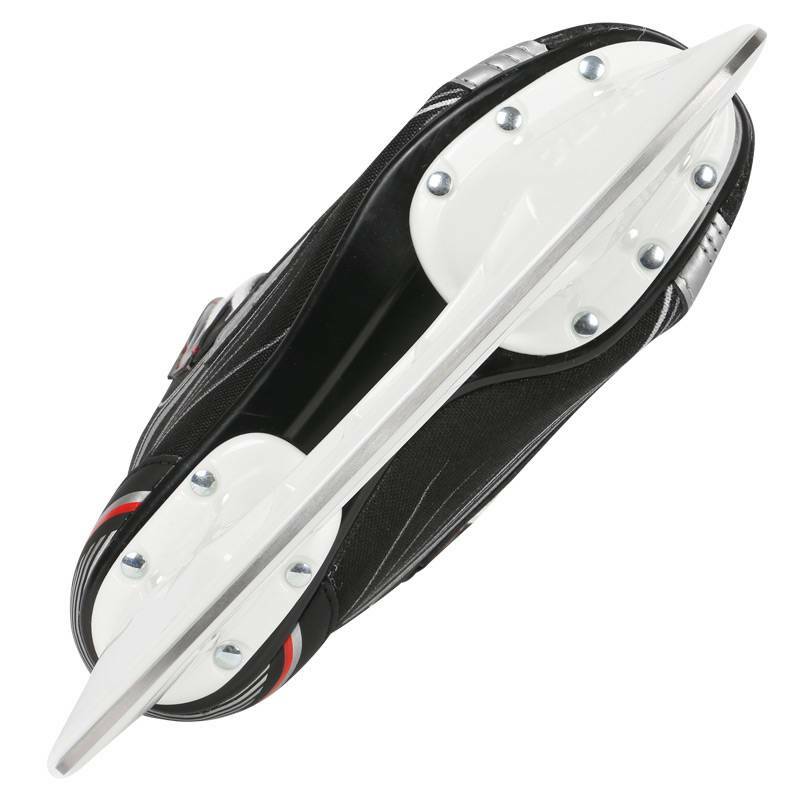 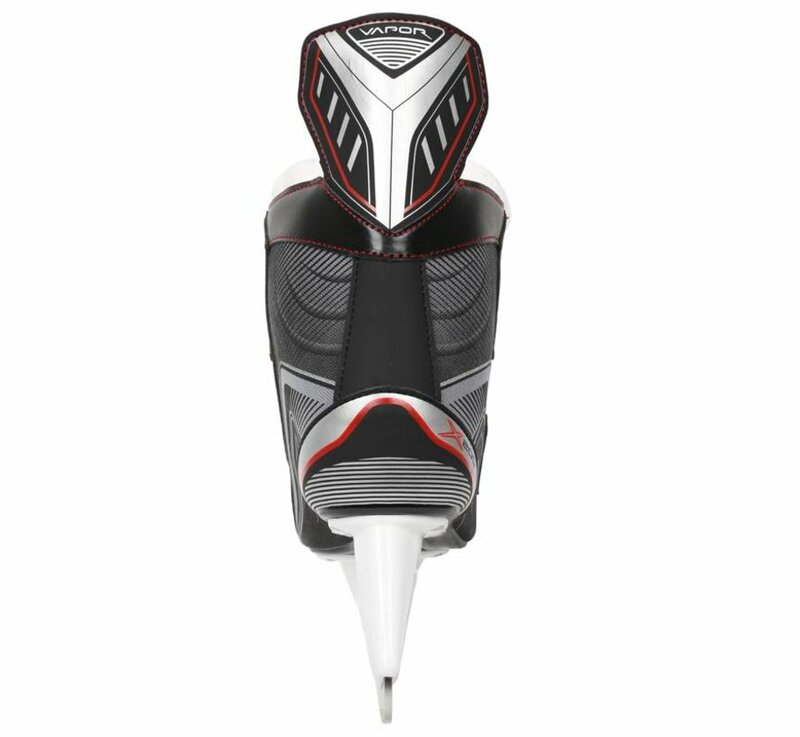 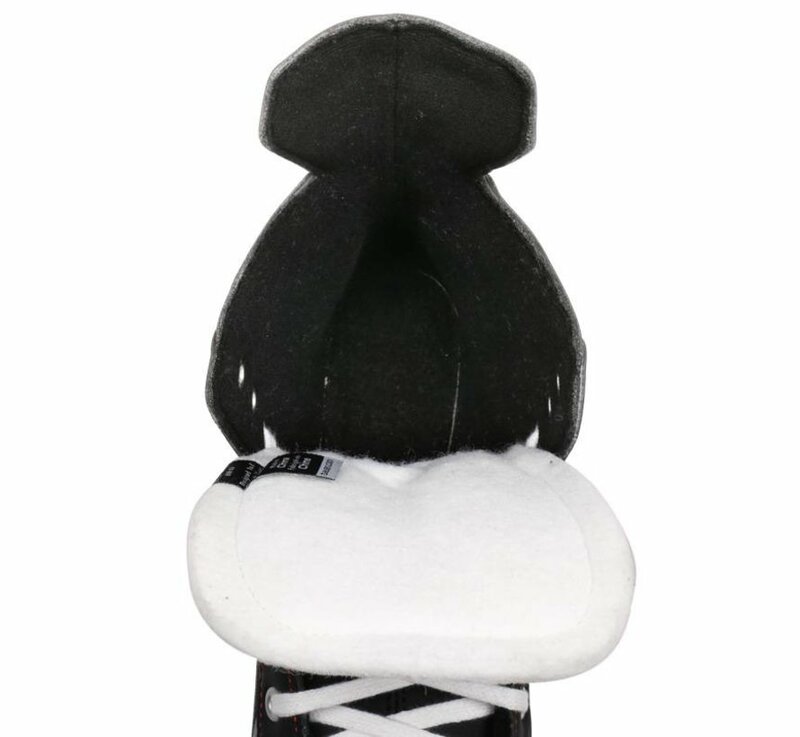 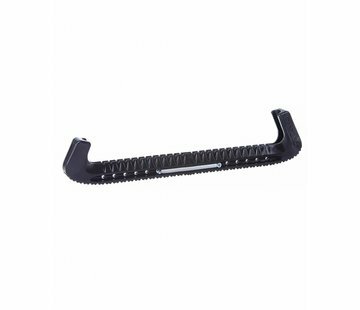 The Bauer X200 skate also comes with a White Felt Tongue and a Tuuk LightSpeed Pro Holder, offering sweet pro-inspired looks.